PURE SSD Webhosting at Affordable Price! TOSHOST offers the highest quality web hosting services at the lowest possible prices. We make web hosting simple with reliable servers, one-click installers and online site builders. Thousands of businesses rely on our Shared Hosting to support their websites, e-commerce shops and blogs, and you can too. Not only do we offer round the clock support, but we’ll also migrate your site from elsewhere. 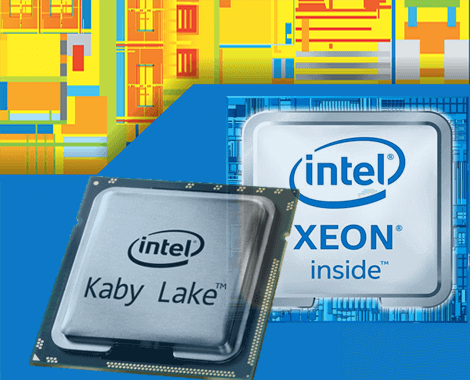 We pride ourselves on our exceptional quality, rapid support responses, reliable server performance, and caring customer service. We offer Business Hosting from our 6 Global Data center location. 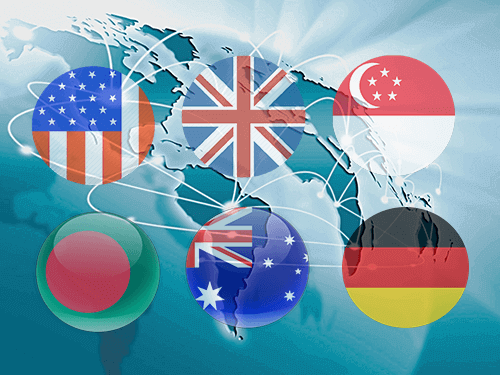 You can host your website at our USA, UK, Singpore, Australia, Bangladesh, Germany Location. 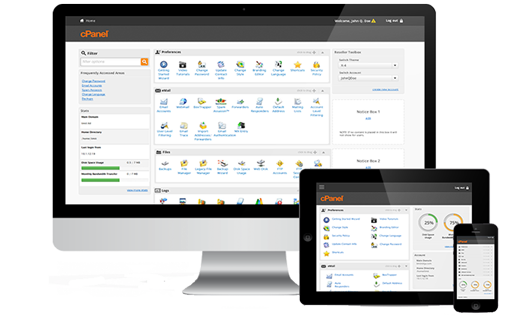 Create your website with TOSHOST SSD hosting..
cPanel is the world's Leading hosting control panel. Our business hosting is powered by cPanel. Coming from another web host that uses cPanel? Our technicians can move your website to us, free of charge! Are you ready to move your site to TOSHOST, but nervous about doing the actual site migration to our servers by yourself? or are you worried about downtime? Don't be! We can move your site without causing any downtime, within no time, for free. Just open a ticket in our friendly 24/7 Support team requesting the transfer, and we will move your site for you! It's a worry-free migration; i.e. there's no more barriers for you to get your hands on all of our site speed optimization resources! No Downtime! No data loss! Need technical support at 4AM in the morning? Or just seeking some advise on a PHP app that you run? We are always here to help. We take care of keeping your server online and stable, while you run and grow your business.We offer 24x7 Customer Support. 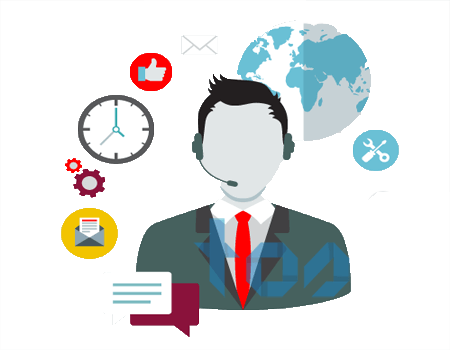 Our Onsite Support Engineer live with you 24x7. Communication is everything, just drop an email and we will response within short time. We clarify every thing; no hidden policy or cost. Do you offer training ? Do you offer Migration ? Do you have local Office ? Do yuou offer Support ? q What payment methods are available ? We accpet every international and local payment methods including Paypal, Skrill, Master Card, Visa Card, Bkash, DBBL & more. Contact us or you can visit our Local Office for payment. q Do you offer training ? Yes we offer training with cPanel hosting. Just visit our office & our tech team will provide you full training. 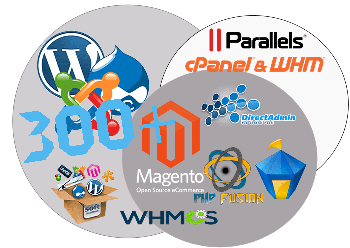 We also offer free WordPress installation service in all our hosting packages. q Do you offer technical support? Our teachnical support team is open 24x7x365. You can get support using our client area & live chat. Our 24x7 Support team can give you Level-3 technical support & script based help. q Do you offer migration? Are you coming from another web host that uses cPanel? Our technicians can move your website to us, free of charge! We can help you migrate your existing sites for you. No hassle, no wasted time and no headaches. If your host is letting you down, we'd love to welcome you. q Do you have any physical office? Yes, We have 2 offices in Dhaka. One of them is in Paltan & another one is in Lalmatia. We also have a R&D Department office in Banasree. Our Sales team is also ready to go to your office everywhere in Bangladesh & our live chat team is ready to connect with you from any end of the world.